Fake products damage more than your brand reputation — they erode consumer trust and even jeopardize public health. 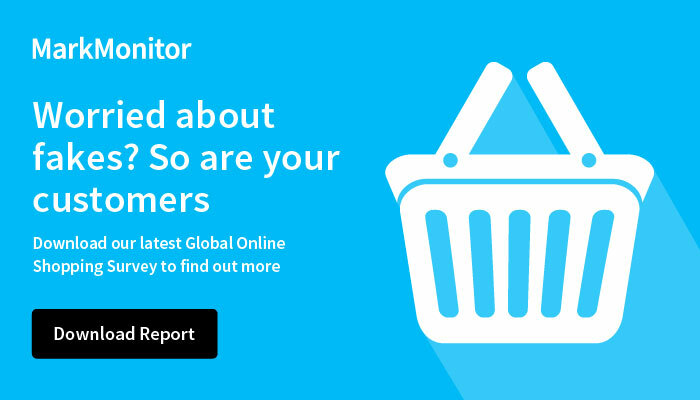 A new study on the growing trend of online shopping provides a complete breakdown of this global problem and calls brands to action in protecting their consumers. 32% of respondents cited makeup as their most commonly purchased fake item. More than one-quarter of survey respondents unknowingly purchased inauthentic consumer goods online. Counterfeit makeup, skincare, supplements and medication are often compromised due to incorrect or improperly measured ingredients. Brands and consumers are encouraged to stay proactive and educated about the risks of online shopping.